Come build your dream home! 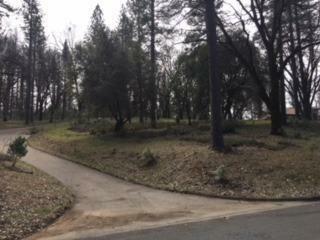 Beautiful one acre lot in Monte Verde Estates. Easy access to Foresthill Rd for easy commute. Eleven minutes from Raley's to PIQ. Septic in for your 4 bdrm home. Foresthill water to site, only unlock fee necessary, electricity to site, community propane. Public maintained road. Come look at this one, you're gonna love it!